Americans are exposed to an influx of “health products” and advertisements that sound appealing, but really expose consumers to a wide array of artificial sweeteners and products that are anything but natural. Marketers take advantage of the consumer’s lack of knowledge and desire to maintain an attractive body appearance that results in overpriced products that replace one unhealthy substance with a more unidentifiable, unhealthy substance. I challenge consumers to ignore health product marketers and their strategies to obtain popularity for their product. 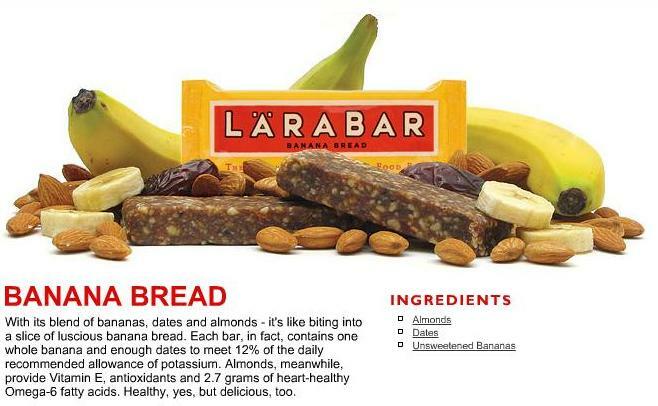 Consumers need to be made aware of these food misconceptions that are being spread by marketers. Consumers should be educated on what is really being consumed and entering their body and understand what it truly means to have a healthy, balanced diet. Most importantly, consumers need to understand that a healthy diet composed of mostly whole, natural foods is more important for health than eating restrictive health products to maintain a desirable physique. Healthy eating should not be complicated, expensive, or boring. Healthy eating is expensive and time consuming. All fat leads to weight gain. Lower calorie products are the healthier options. Wheat bread is healthier than white and is made of 100% whole grains. Going gluten free will help with weight loss goals. Eating at night causes weight gain. Juice is a healthy alternative over soda. Whole eggs raise your bad cholesterol levels. These bars are often comprised of refined, sugary syrups and added preservatives to bind the bar together. Truth: Most often pre=packaged fruit juice is sugary fruit flavored water . Even juice from 100% fruit is full of the sugar from fruits, without the added benefits of fiber and other nutrients that are gained from consuming whole fruits. Claim: These drinks are beneficial for athletes to replace electrolytes during a workout. 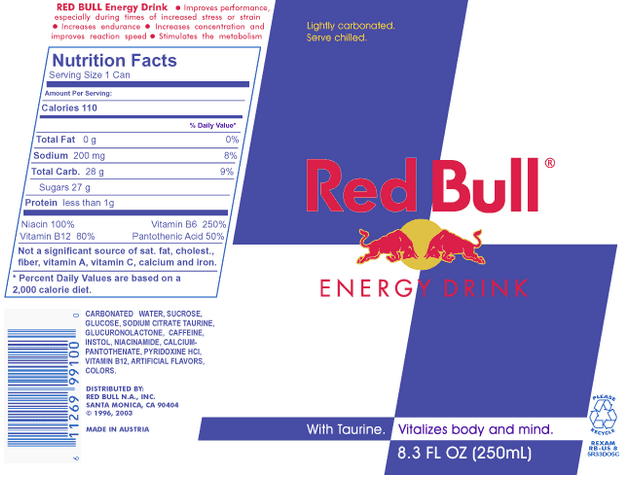 Truth: These drinks are high in added sugar. Athletes do not need additional levels of salt inserted into their diet and are better of drinking plain water to stay hydrated during a workout. Organic Raw Cane Sugar is still 100% sugar. The label organic does not define a product as healthy. Claim: Consuming fat leads to weight gain. 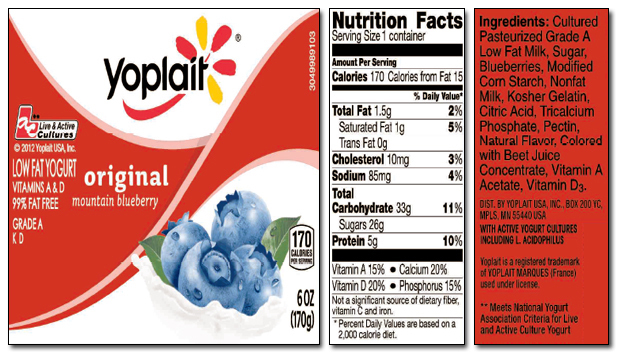 Truth: Low Fat or fat free products are loaded with high levels of added sugars to compensate for taste. much higher than soda or coffee, adding to risks of eart problems, and contain excess amounts of sugar as well to supplement taste. 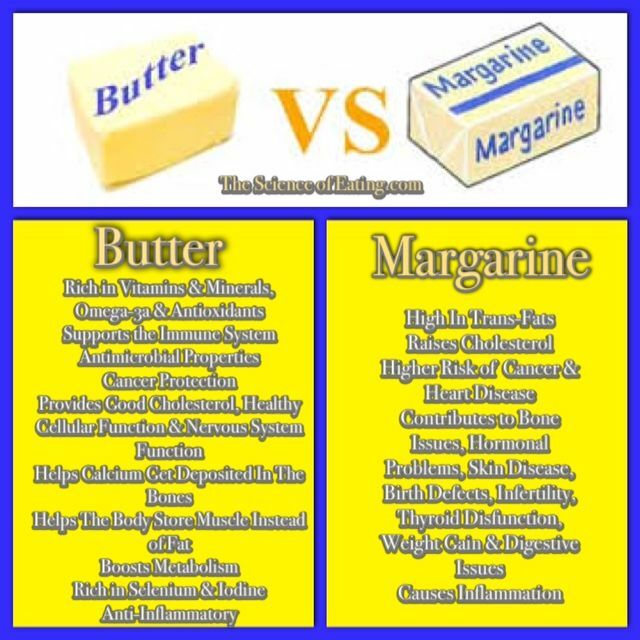 Claim: Margarine is lower in saturated fats, therefore, it is a better option over butter. s fat that can be known to raise bad cholesterol levels and are linked with heart issues. 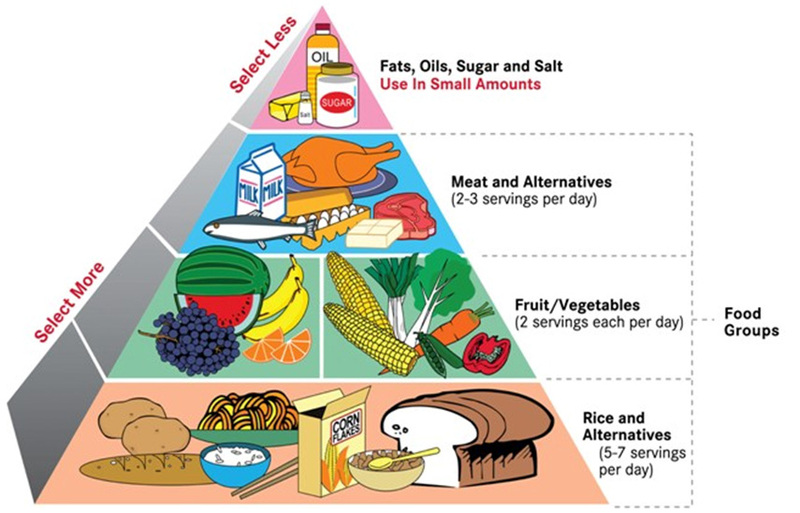 The goal is to have a moderate intake of saturated fats from healthy, natural foods and prevent intake of trans fat. Claim: Wheat bread contains whole grains and is the healthiest option of bread to meet your daily intake levels of whole grains. Truth: Wheat products often are made of refined flour and molasses (for color) and are no healthier than white breads. Whole wheat bread is the truly better option and is whole wheat flour. 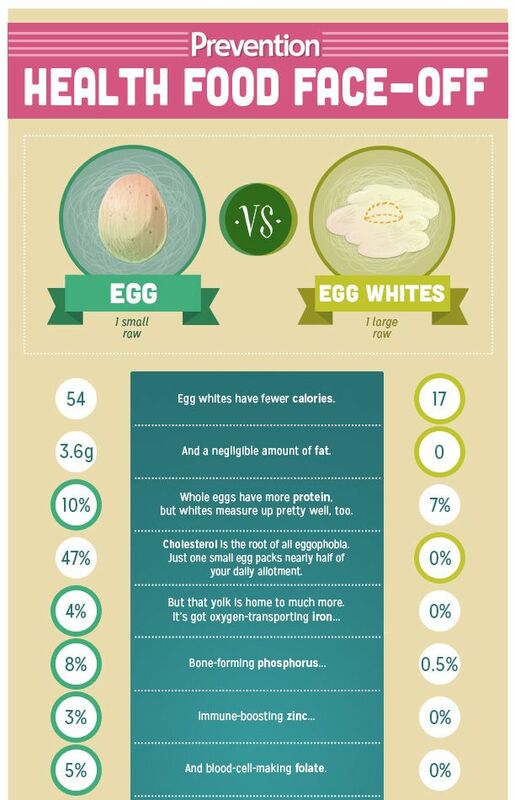 Claim: Egg whites are a healthier option due to the reduction in calories, absence of saturated fats, and lower cholesterol levels. Truth: Removing the yolks removes the majority of the nutrients gained from consuming eggs. Eggs do not raise bad cholesterol levels and have actually been proven to be a healthy addition to a weight loss diet due to the presence of choline in the egg yolks. So what is the best way to maintain a healthy diet? Each person’s caloric and nutrient intake differs due to a variance in body type, size, and physical activity. Are these health products truly effective? American obesity is at an extremely high, alarming rate due to poor eating habits and a misunderstanding of what proper eating really is. Consumers are flooded with a surplus of fast food chains and quick meal options that are appealing to today’s busy society. Later discussed in this article, these food choices often result in a consumption of excess trans fats, calories, sugars, and other things. Many restaurants and fast food chains have come out with “healthier” menu items to appeal to the “health conscious consumer”. In reality these “health” items often have a healthy base and appearance, but are loaded with extra calories and fats to make up for the taste still expected from the average consumer. The best, healthiest, most money conscious way of eating is simple, whole ingredients used to make a home-cooked meal. The best way to maintain a healthy, balanced diet is to consume a variety of plant based foods that contain an assortment of nutrients. Animal products that are high in protein and low in saturated fats (lean cuts such as chicken and fish) are also a healthy source of nutrients. The key to shopping healthy is to buy the majority of your products from the outside perimeter of the grocery store. Processed and packaged foods should be limited. Ingredients that are foreign to the common consumer should be consumed sparingly. 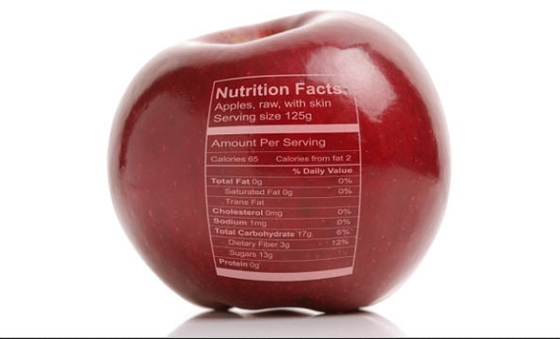 Health products and packaged foods promoting nutritional qualities have become extremely popular in American society. The truth is that while Americans spend excess money on these products, the only true health products are those that do not require an ingredients list. True health products are simple, whole foods that naturally supply an array of nutrients that are injected into health bars and other various products. Consumers should focus on consuming a variety of whole foods that are macro abundant. The basis of a healthy diet should be focused on this idea, not based on body shape and attractiveness. I LOVED reading this! I know that I personally believed a few of the misconceptions you wrote about, and now I seriously feel so much more knowledgable about food labels and what’s good to be putting in my body. The visuals were also so helpful to accompany each text burst. The one thing I was still wondering about was whether or not eating at night causes weight gain? You mentioned it in the list of misconceptions but I don’t think you covered it in your explanations. Overall, amazing presentation! Interesting choice of topic! The products you discussed definitely grabbed my interest. How can we save money by eating healthy? 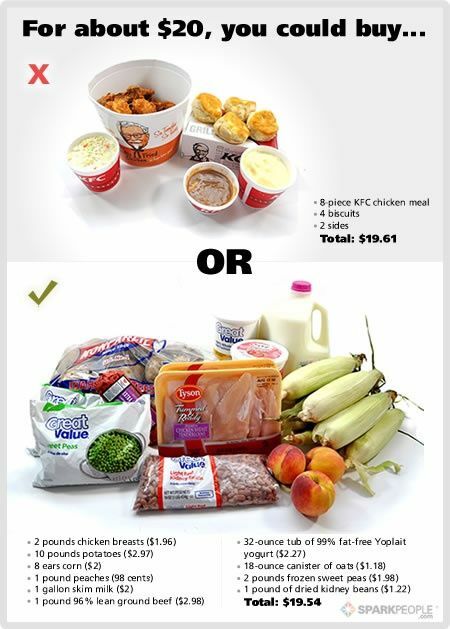 Why did the connotation of healthy food costing more exist in the first place if it is not true ( a lot of the time)? Great work! I especially liked all the graphics you used with explanations that were easy to read and understand. I think if more people were knowledgable of what foods are “healthy” or not, obesity would be much less of an issue. Great job brining awareness to the issue! Hi Elizabeth, this was an interesting topic. I think you did a great job by including pictures with all of your factual information. This is a very important topic because many obese people who want to change their lifestyle and they continue to be fooled by the “low fat” and organic foods being the best options for them. This is a huge issue that needs to be addressed and you did a great job!